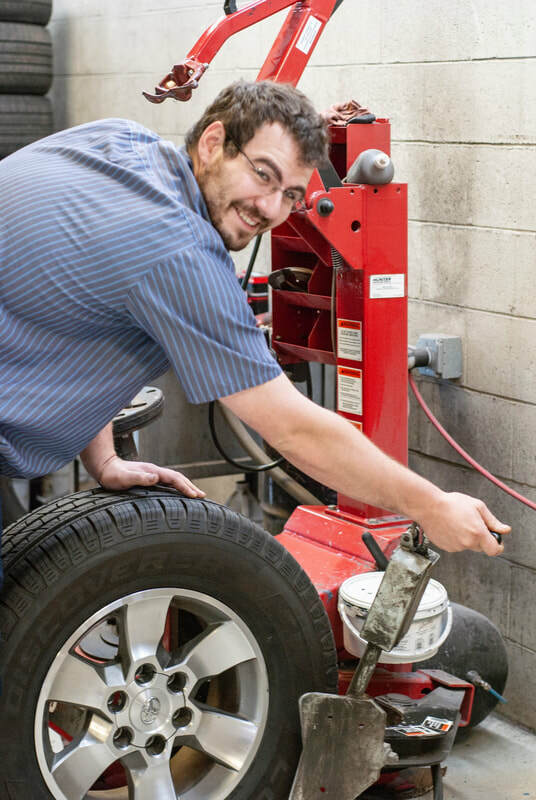 J & R Auto serves a wide range of local customers in the Oshkosh area, including many UW-Oshkosh students needing service away from home. We are an independently owned Napa care facility, meaning we are able to tailor our service to your needs but have a nationwide network of shops able to warranty your repairs. We work with most aftermarket warranties. "We Pride Ourselves on Honesty and Quality Service"